You Can Now Try Game of Thrones Chocolate Dragon Eggs In Sydney! The wait for Game Of Thrones is FINALLY over and thankfully, we have so many things to help us celebrate. 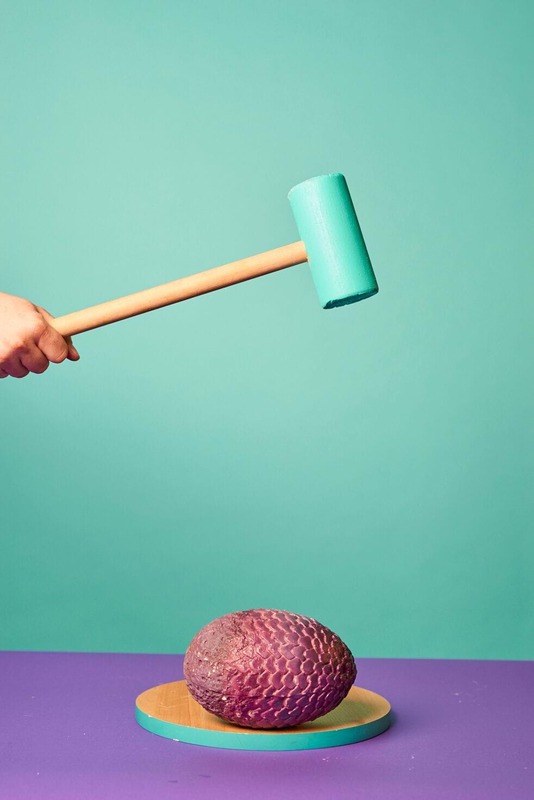 Slay this Easter by getting your hands on a limited edition dragon egg inspired by the premiere of the final season of the medieval cult TV show available only via Deliveroo. The intricately painted chocolate eggs will be available from Dragonstone Restaurant on Deliveroo from Tuesday, April 16th to Thursday, April 18th at $3 each (a nod to Daenerys’ trio of dragons). This is the ideal collector's item for fans who recognise the hatching in the epic Khal Drogo pyre scene (Season 1) as one of the most iconic and important plot points. The hand-crafted and painted eggs, weigh in at 880g and measure 20 cm in height (huge even by Westeros standards). 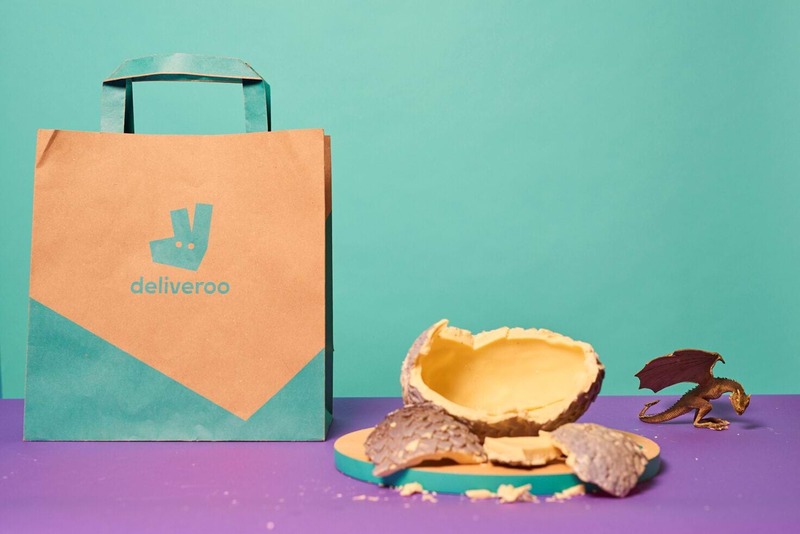 In Deliveroo’s long history of helping customers celebrate TV calendar highlights, it’s time for an egg-stra special Easter.